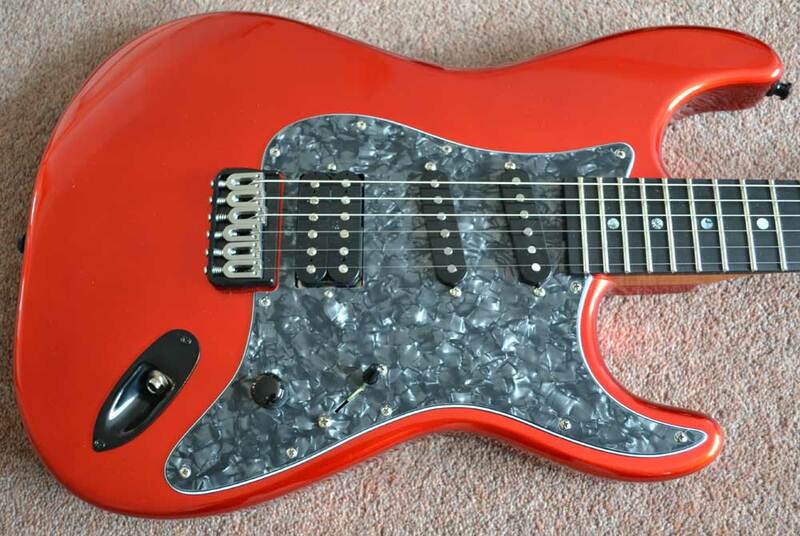 Stormshadow Guitarworks "Red Dragon" Series - ! !Reduced due to a Small Lacquer Crack! !